Creating beautifully designed websites for small to medium sized businesses. Specialists in WordPress, Content Management Systems and Divi page builder. We are a full service website design and development agency specialising in WordPress and Divi theme page builder. Professional, bespoke, design so you can get what you want and what works for your business. We use the lastest tools and techniques for optimum performance and creation. Making your website blisteringly fast for search engine optimisation and audience satisfaction. Protecting your website from hacking and malware by implementing robust security measures and monitoring. Super fast servers, huge bandwidth, enterprise OS, grade A+ security, automated backups. Regular system and plugin updates to keep your site secure and up to date as well as additional content. Helping you bring your vision alive, with creative solutions, a wealth of experience and the right tools to deliver. Applejack was established in 2000, we are a friendly, boutique, web design and development agency, with a reputation for giving honest, no nonsense advice and support. As a small team of specialist designers and developers with many years experience, we are able to provide a personal level of service other agencies are unable to match. 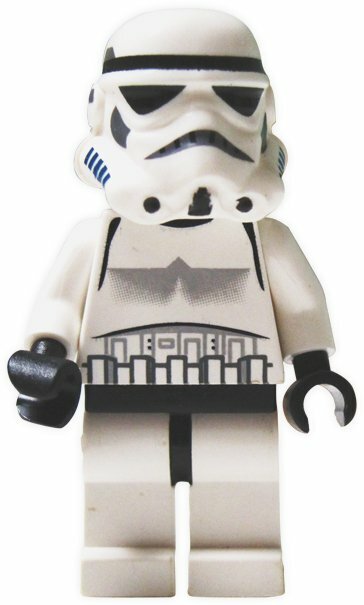 We are passionate about what we do and take great pride in the quality of our work, so much so it will feel like having a small army of Stormtroppers working for you! The breakdown for the time we spend, on average, in building a website. Websites can be complicated and it takes a professional to get it right. There are numerous different elements which go towards creating the finished article. This breakdown is just a simple guide to show what is involved and how much time is spent on average for each component.